Cantine Aperte is probably the most important wine tourism event in Italy. Since 1993, on the last Sunday of May, the wineries of the Wine Tourism Movement open their doors to the public, encouraging direct contact with wine producers. In addition to the opportunity to taste the wines and to purchase them directly from the producers, visitors are allowed into the cellars to discover the secrets of winemaking and refining. For more information head over to www.movimentoturismovino.it or contact us to arrange car transfers, book a restaurant table and to assist you further. 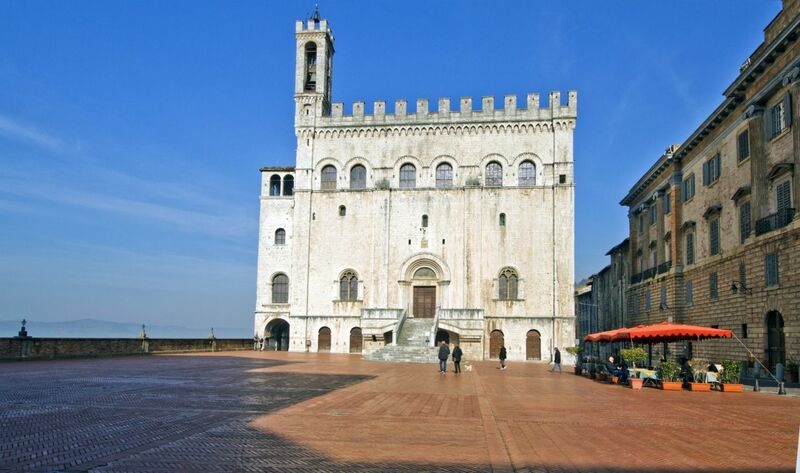 A spectacular occasion to discover the town Gubbio.